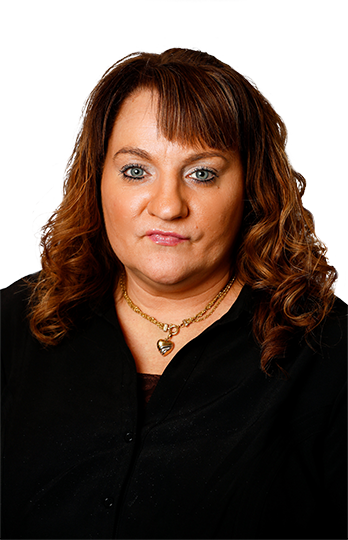 Angie joined the FLI accounting team in 2006 with a background in accounting, warehousing and distribution. She had four years of experience in accounting at a large electric machinery supply company and five years of experience in warehousing and distribution that included everything from assembling machines and manning a forklift to supervising a team. Angie enjoys spending as much time with her family as possible. They like to host watch parties for anything from the NFL to a Game of Thrones premiere. She will tell you that basically her pastimes are 1.) her family and 2.) anything revolving around her family.